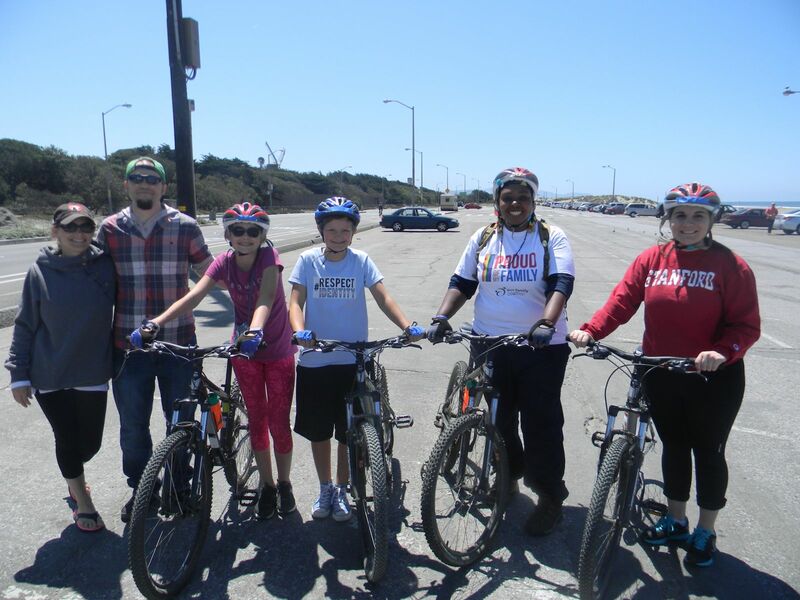 Join us for a Veteran's Day bike ride through Golden Gate Park, followed by beach fun time. All biking equipment will be provided by Trips For Kids. We meet across from the Beach Chalet in the Beach Parking lots accessed off of Ocean Blvd.Starting at Ocean Beach in San Francisco, the trail meanders through the trees ducking in behind the old windmill passing the dog park, rose garden, disc golf course, redwoods, DeYoung Museum on the way to Hippy Hill (famous hippy hangout, sunspot). The trail offers 90% single and double-track winding through the Park's grandiose vegetation and lesser known backwoods hiking and biking trails. Our ride will be followed by lunch and hanging out on the beach until 2pm. Please bring a sack lunch, a towel to sit on and a change of clothes if you plan on braving the waters of Ocean Beach. This trip is open to bike riders of all levels. RSVP by November 9th with height. Required for bike rental! The fee for this event is based on a sliding scale from $0-$10.00, no one will ever be turned away due to lack of funds. Friendly OFC staffer: Shareena Clark. 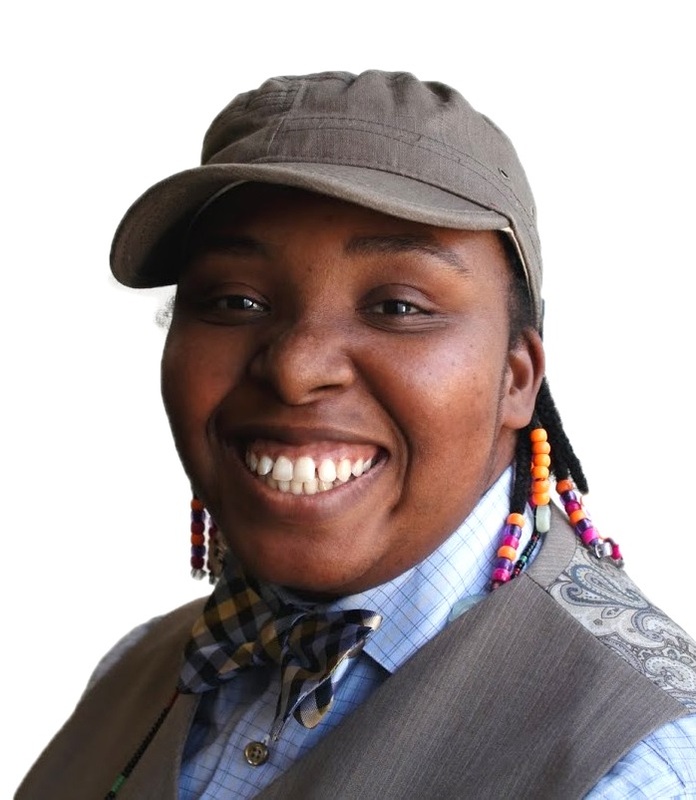 Contact Shareena at shareena@ourfamily.org or 415-981-1960.